DALLAS, TX – Sendero, a management consulting firm with expertise delivering strategic planning, technology enablement, and organizational effectiveness solutions, is pleased to announce the addition of Kristin McNeff as a Senior Manager. 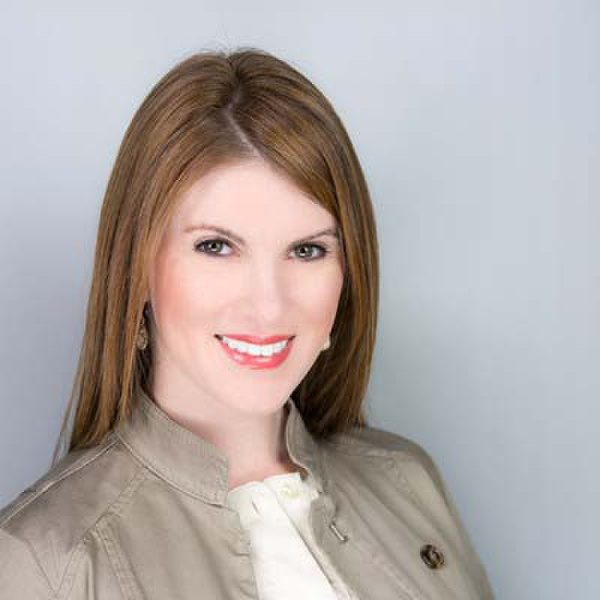 Kristin graduated from Texas A&M University with a BBA in Information and Operations Management (MIS) and earned an MBA from Southern Methodist University. What is a fun fact about you or a secret talent that no one knows about? Welcome, Kristin! To learn more about job opportunities at Sendero, visit our Careers page. I am most looking forward to building relationships with fellow Senderoans through delivery and community initiatives. There’s something very special created when a group of people, dedicated to a common purpose, come together, and make change happen. DALLAS – Sendero, a management consulting firm with expertise delivering strategic planning, technology enablement, organizational effectiveness, and analytics solutions, is pleased to announce the addition of Marcos Fernandez to our management team.